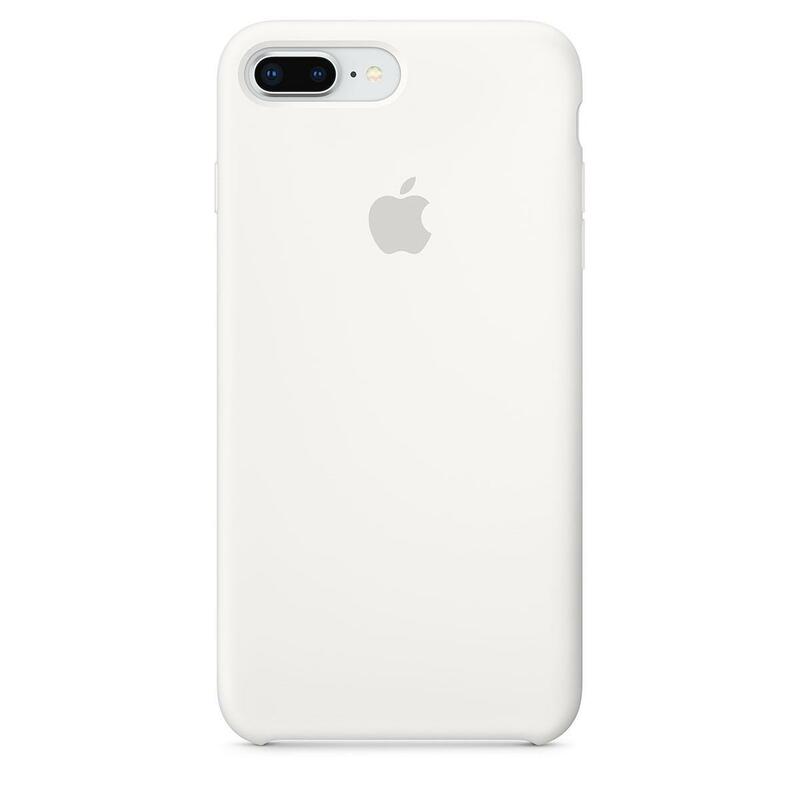 Apple is offering the Apple Silicone and Leather Cases for the best deal. Great deal! It’s the actual apple case too!